Published October 2, 2013 at 578 × 620 in Darryl F. Zanuck. 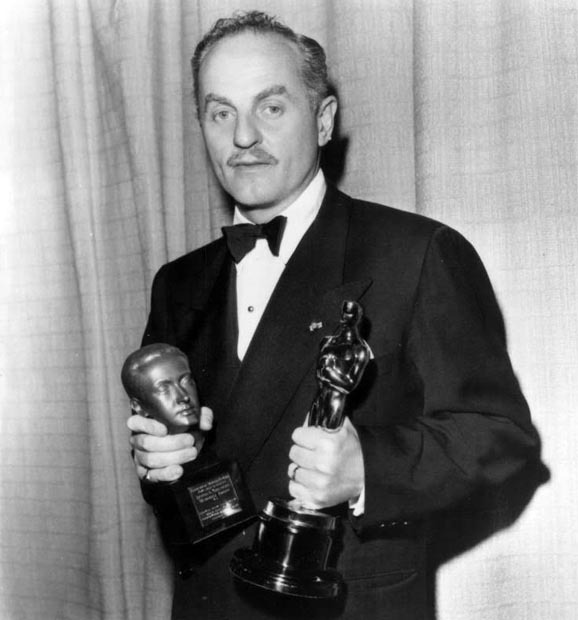 Darryl Zanuck, Producer & Executive. Wahoo, NE.